Our Princess A party is one of our newest princess parties and certainly becoming the most loved and popular by any young girl. 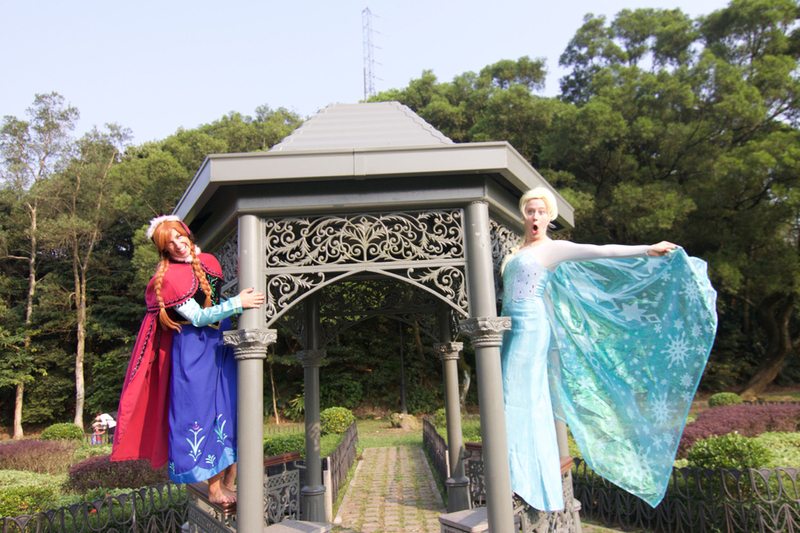 With the success of the Frozen franchise, Purple Turtle’s Princess A is a perfect match with our Ice Princess party. 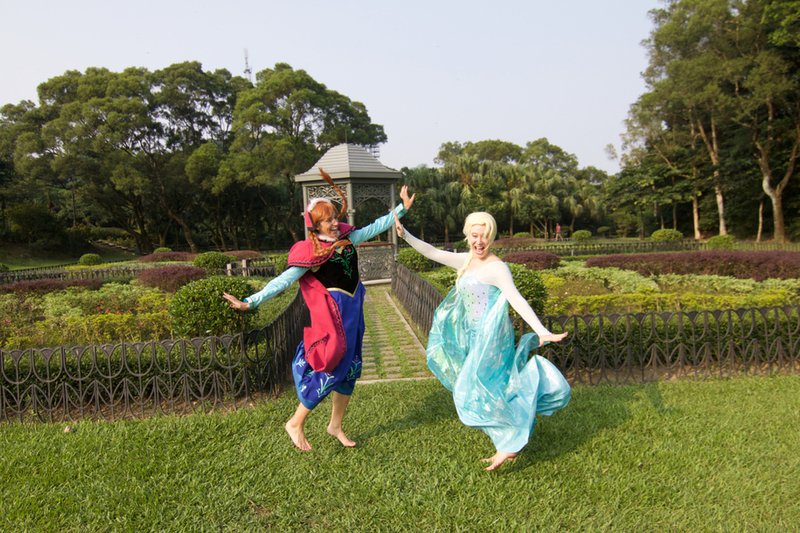 With both Princess A and our Ice Princess together we can offer you a magical experience that will provide lasting memories for you and your child. 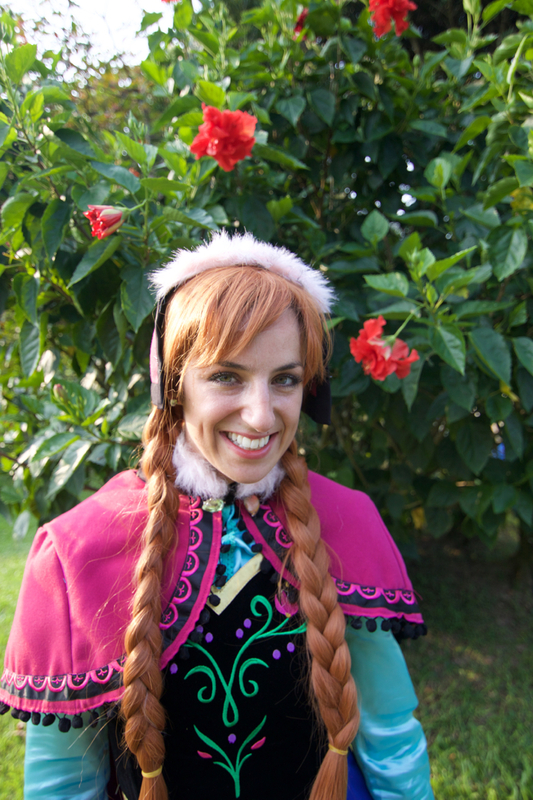 If your child loves Frozen then this character will most definitely make her impact the minute she walks in the room, interacting with each of the children and ensuring they have an enjoyable and unforgettable experience.